Oh, Lego. Please don't make me hate you. With the recent launch of the new Lego Friends line of toys, Lego is truly challenging my loyalty. 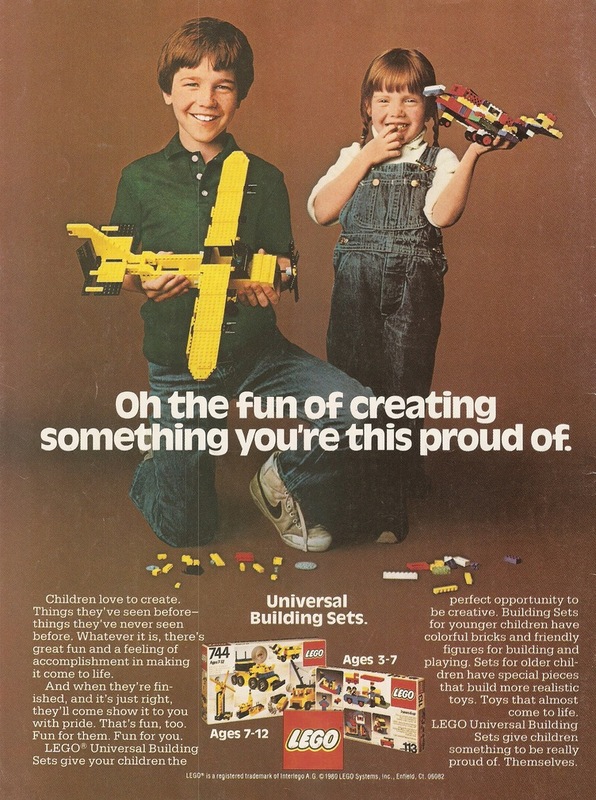 Now first, let me remind you that I personally, and my entire family collectively, are such fans of Lego that there is an entire section of this blog dedicated to it. And we have enough Lego in our home to sustain a village of children in the event of some major Lego catastrophe. So, good for you for trying to reach out to both genders specifically. However, as both a female and a mom to a male, I am so disappointed with your approach. Riddle me this: If gender equality is still an issue in the workplace, and if the best time to reach people to minimize bias is during childhood, why on earth would you go and create entirely segregated toy lines? One that you market to boys (although there are plenty of girls out there that love them) and one that boys have absolutely no interest in playing with because they don't look like legos. And, as the Dude pointed out, have no boy characters! 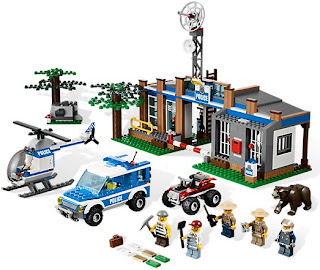 Sure, it might take some time to get to the point where our culture would blindly accept Lego as a girl's toy. And maybe that's where a separate line could help to change the mindset of the folks buying the toys (prong #2). But I think it would only work if it was in addition to an integrative strategy with traditional Lego. Creating Lego Friends without addressing the gender inequality in traditional Lego is about as effective in promoting collaborative play between the genders as would creating a separate Lego store for girls only. And really, that's pretty much the next step, right? Come on, Lego. 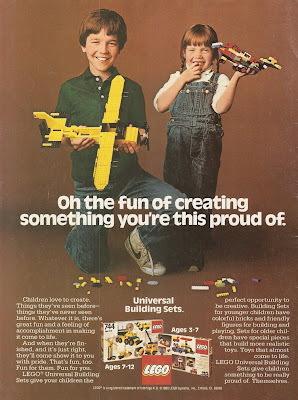 Remember when your standard blocks were for everyone?